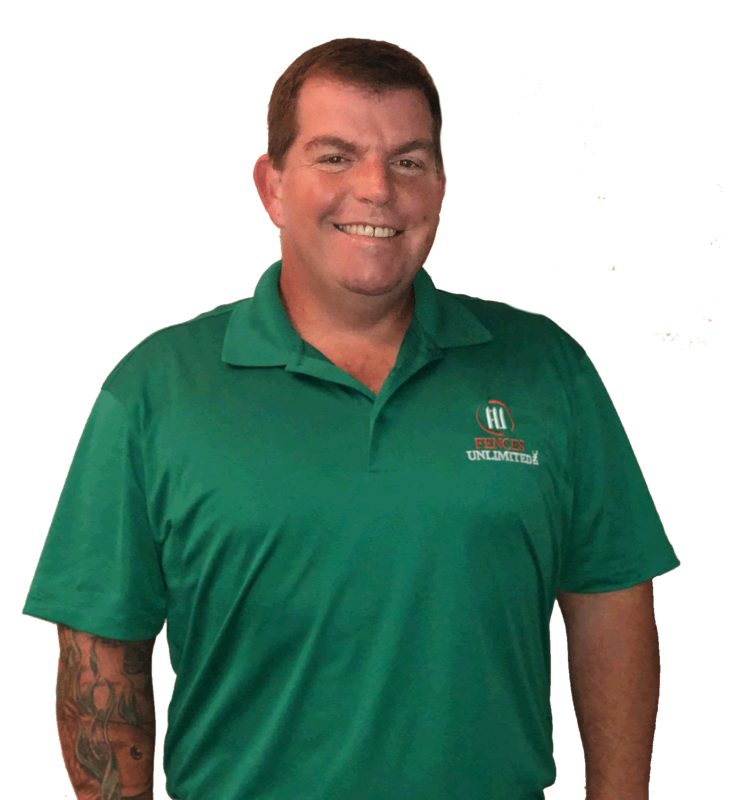 Amazing Services - Amazing Pricing - Amazing Results! 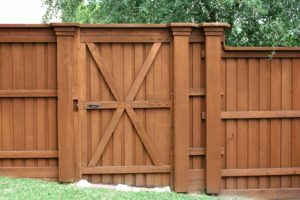 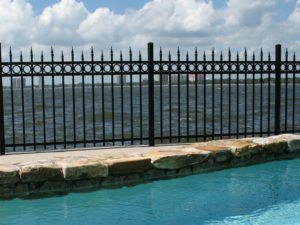 What Type of Fence are you wanting? 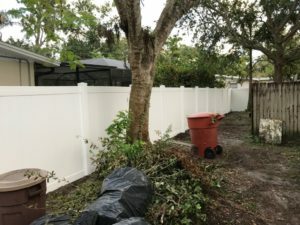 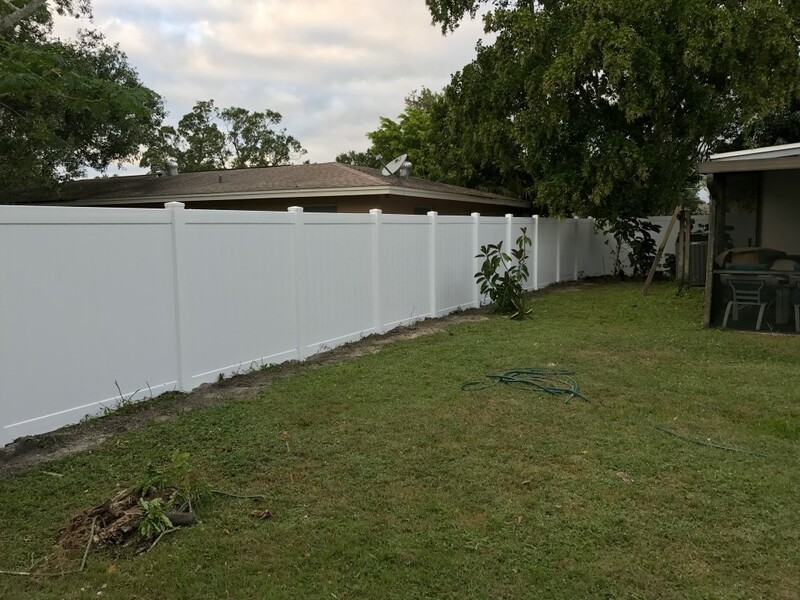 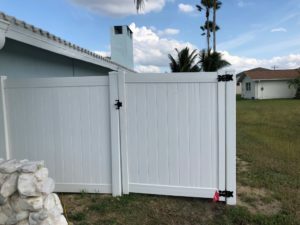 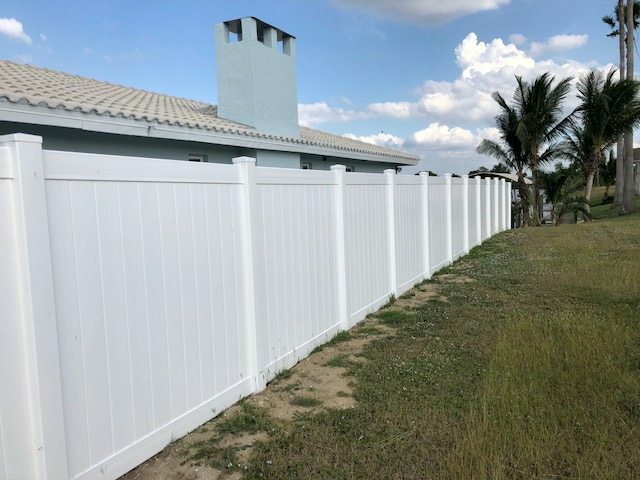 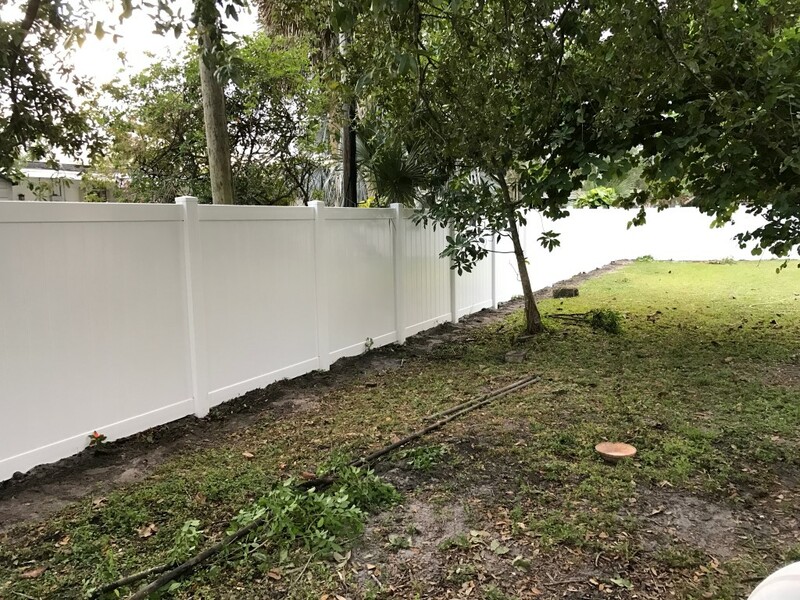 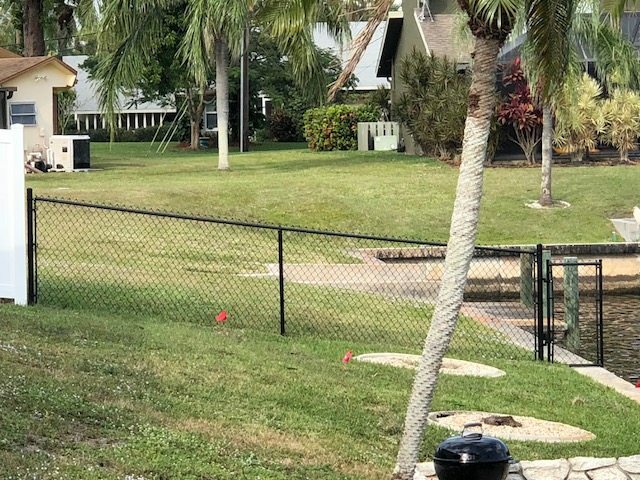 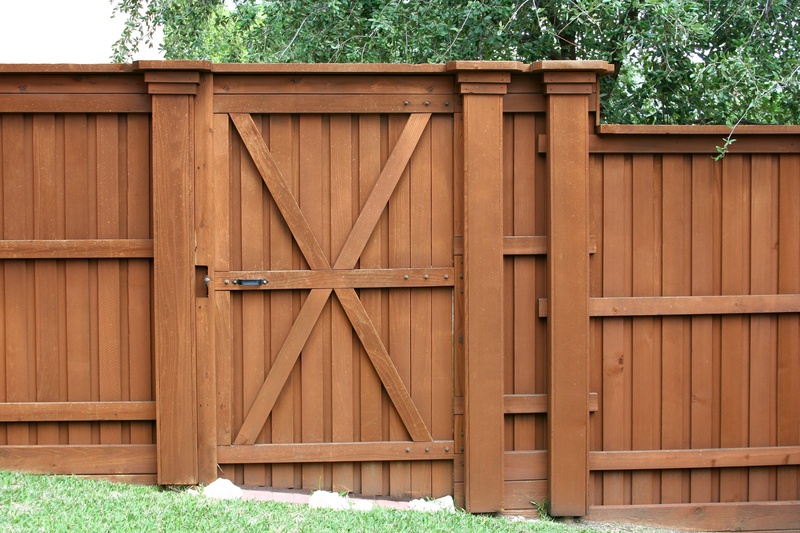 We are your licensed, insured and trusted fence company in Southwest Florida. 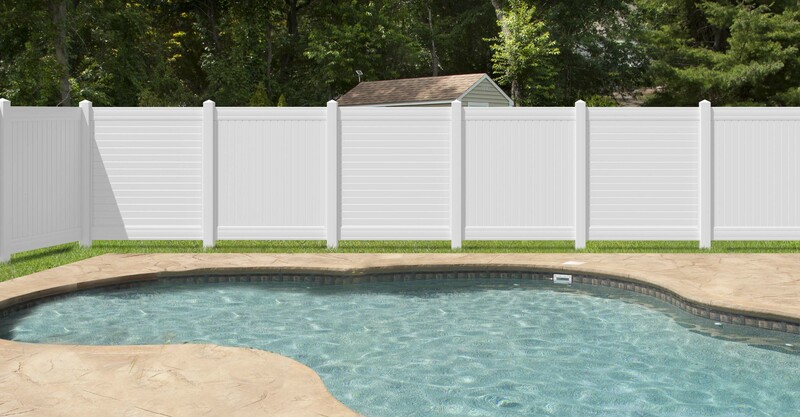 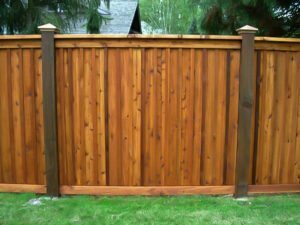 Let's get your fence designed today! 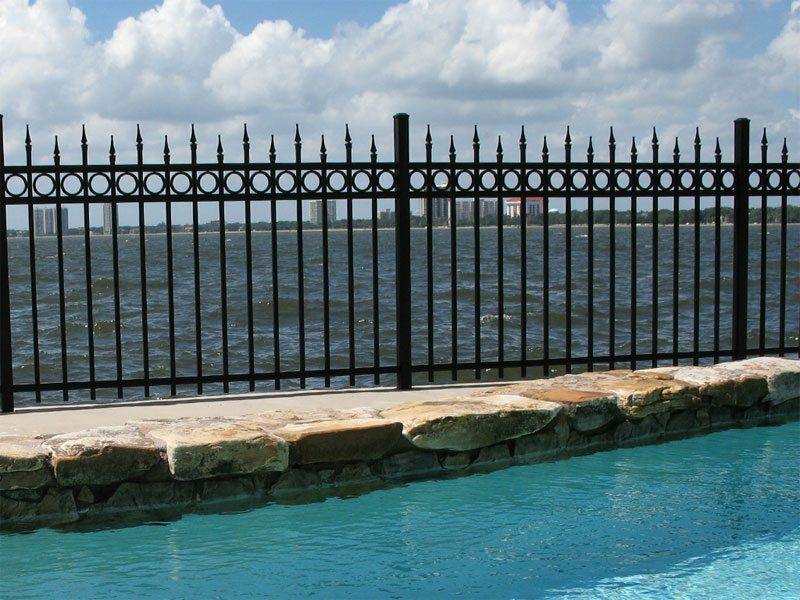 Lush backyard swimming pool and patio space. 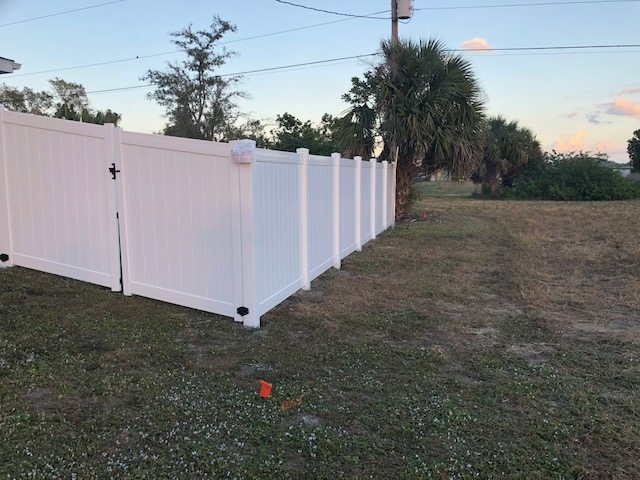 Copyright 2018 Fences Unlimited, Inc.